20 July- 17 August 2018. Opens 19 July 6pm. Opening remarks by Pat Ruane, Architectural Conservation Officer, Cork City Council. Klaudia Zofia Olszynska graduated from CIT Crawford College of Art & Design in 2017 and was awarded the Ciarán Langford Memorial Bursary by Backwater Artists Group. 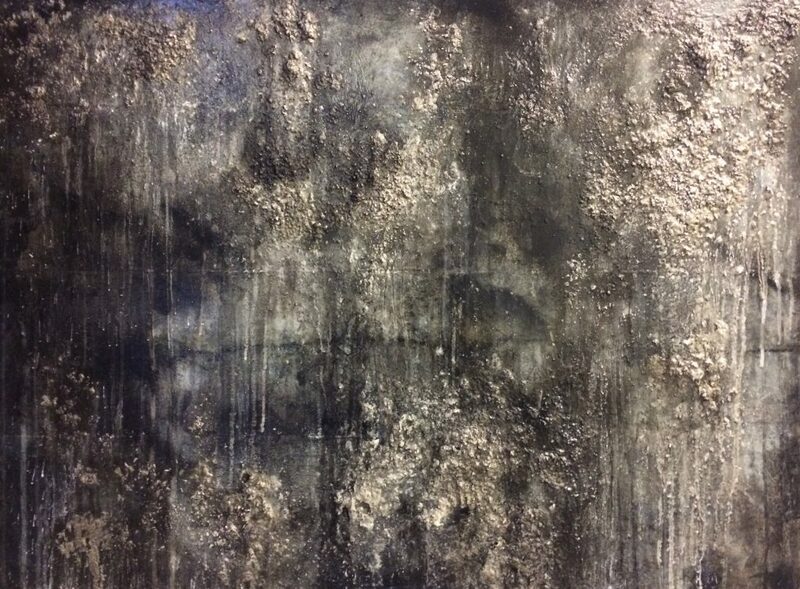 Klaudia’s work, which incorporates elements of print, sculpture and painting, focuses on investigations into construction, destruction, the representation of decay, and responses to memories ingrained in the fabric of abandoned buildings. Some of the ruins and buildings, touched by the passage of time, are of great personal significance and titled with GPS coordinates to highlight the importance of the location, inviting the viewer to experience similar emotions to those present at the point of documentation.